In the distant future, Earth's worst criminals have all disappeared - and no one knows where they've been sent. After his escape from the prison colony Oz, Sirio Falken has found a new life as a safari guide on the planet Olympus. There, he helps tourists navigate the planet's exotic ecosystem, which is dominated by a single apex predator: a long-lived and sightless avian species called dragons. With exceptional hearing, the dragons are feared for hunting down anything that moves, including Falken and his guests, if they're not careful. 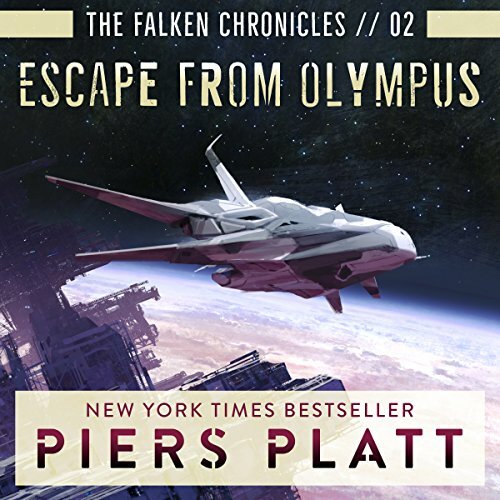 But unknown to Falken, criminal elements have plans to use him to plunder the planet's resources. 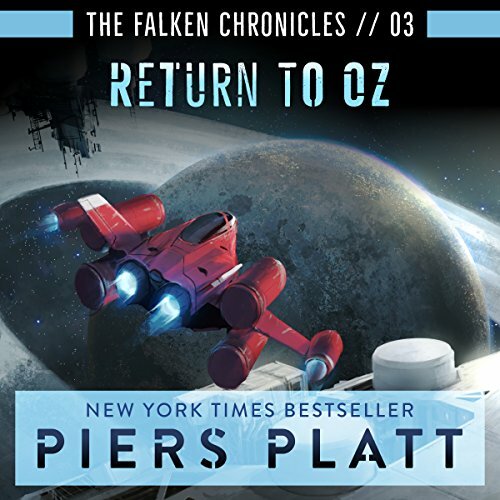 Falken survived the ordeal on Olympus, only to be stunned with a shocking revelation: his good friend Weaver is still incarcerated on Oz. The only way to get Weaver out is to volunteer to go back inside the prison himself. 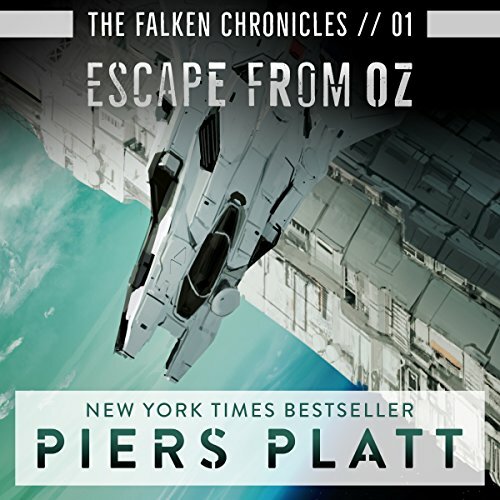 But the clock is ticking - Falken will only have a few days to find his friend and help him escape. While he's back on Oz, he'll have to follow the rules to the letter. One step out of line, and they'll both be stuck in jail...forever.